Volume 2 Tantra explains how to practise Buddha’s profound Tantric teachings – the quick path to enlightenment. 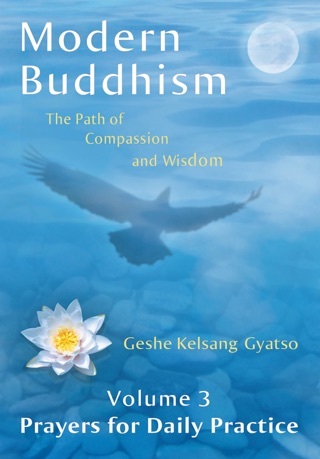 Covering topics such as The Preciousness of Tantra, The Tantra of Generation Stage and Completion Stage, and How to Meditate on the Central Channel, Indestructible Drop and Indestructible Wind and Mind, this volume shows how, through sincere practice, we can fulfil our compassionate wish and attain full enlightenment in this life. Book Two done and I cannot wait to read book three. I cannot go without a day and sometimes half a day without ready some pages. 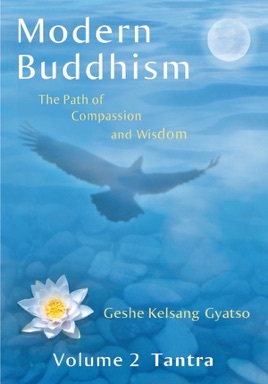 Guru yoga in the Tibetan tradition of vajrayana.